Snails are back and now for free. 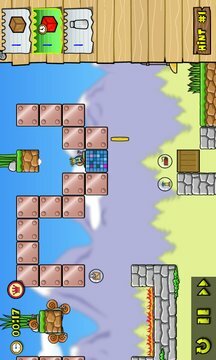 This version is free and includes 36 levels. 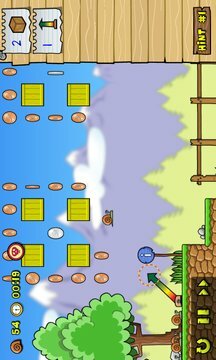 Snails is a 2D platformer/puzzle game where the main objective is to help the snails reach the level exit. This version includes: 36 levels, hints and youtube videos that show how to get the gold medals. Enjoy, and please don't forget to rate!